So how’d Vulcan do with these two new urethane products? Well I was fortunate enough to have given the opportunity to test both of these products out, and I’m going to tell you guys and gals what I think of them. What’s the Big Deal With Urethane? Rubber on the other hand is biodegradable. It degrades and rots over time as it is exposed to the elements. It just wears more easily and doesn’t offer the same longevity as urethane. Sure, rubber is more economical, and it will still last a long time indoors (even in a garage), but the clean look, bright colors, low bounce, and longer lifespan of urethane is what makes it the appealing material that it is. Is urethane worth paying for? If the price is right, absolutely. Urethane bumper plates tend to be fairly affordable when compared to rubber plates so I think urethane is definitely worth considering in that case. 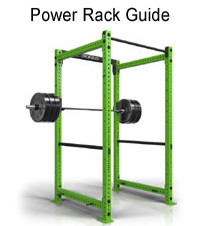 Vulcan’s Prime Urethane Bumper Plates are a really great addition to the urethane bumper plate market. 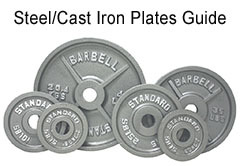 They are one of the only brands that I know of to utilize the newer hub design (developed by American Barbell.) This new style is said to exponentially more durable than the previous design (which can be identified by the ridged hubs as seen below) while at the same time being a thinner disc. 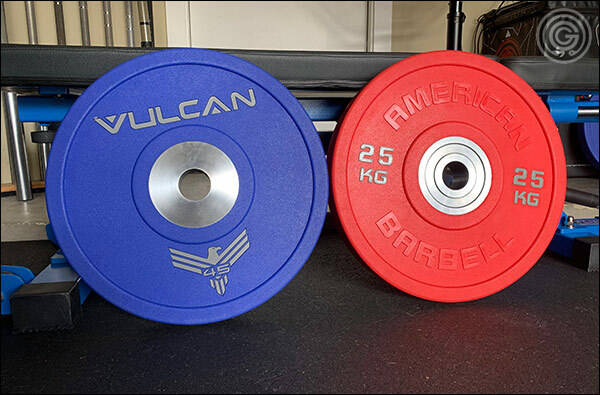 Vulcan’s Prime Bumpers are also significantly less expensive than American Barbell’s new model and even slightly less costly than Rogue’s; who still sells the classic model. 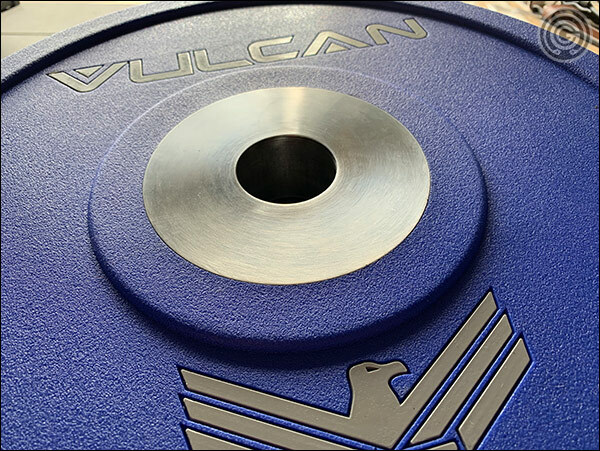 Aside from the changes made to the hub and the thickness of the plates, Vulcan’s Urethane Bumpers maintain all of the other specifications of the classic urethane discs. They are still 450 mm in diameter with a 50.4 mm insert, have a weight tolerance of +/- 1%, and a Shore Durometer Rating of 90. Oh and there is no longer a seam around the circumference of the plate; which I would think would be a positive change; but I have no evidence of that. One of the other previously unmentioned benefits of urethane products versus rubber is the complete lack of odor. Everybody knows what new rubber products smell like and not many people care for that smell. Urethane is odorless. I think the Vulcan Prime’s are great plates; solid price, free shipping, and they have the best look simply because of the branding and logo. 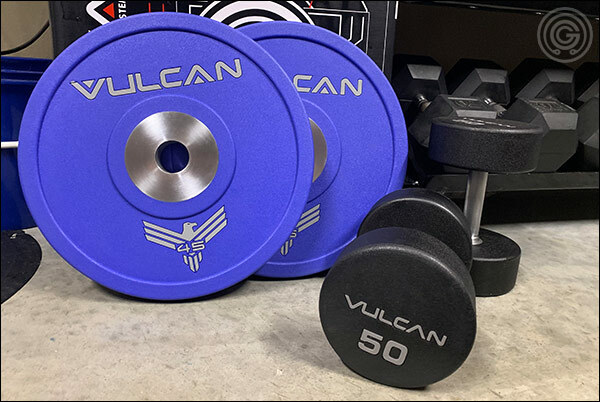 Vulcan’s Prime Urethane Dumbbells have the same advantages over rubber dumbbells as urethane plates have over rubber plates. High-grade urethane is super durable, very clean and odorless, and they have the same high Shore Durometer Rating (90). 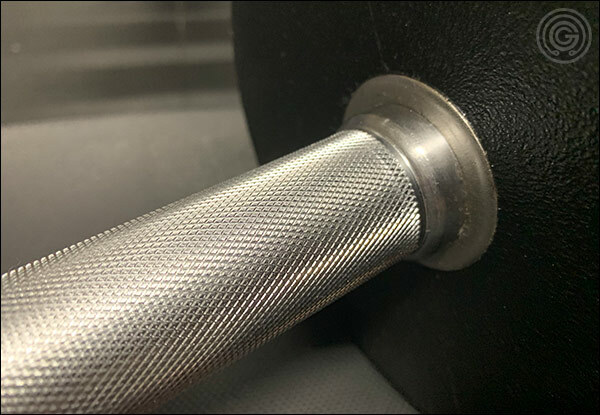 Prime Dumbbells are built around a solid-steel shaft that has a moderate knurl and chrome finish. 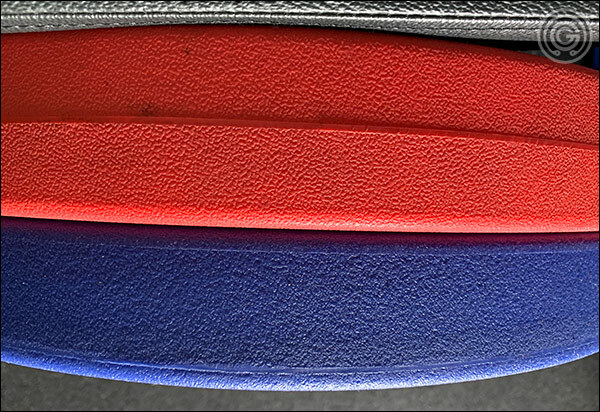 The black, textured urethane heads are large diameter and rounded both inside and out. This simply makes the dumbbells more comfortable against your body than something like the hex-shaped dumbbells (think lowering heavy dumbbells onto thighs after a chest or shoulder press.) It’s not a groundbreaking design by any means, but it is a very solid design at a competitive price point. 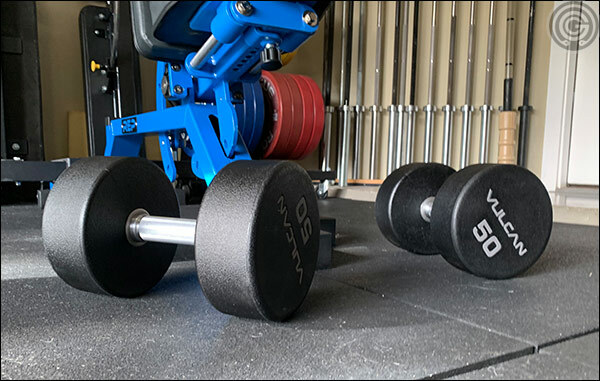 Urethane dumbbells are a great option for commercial gyms willing to pay for the increased durability and maybe even the custom branding, but they are still sort of a luxury purchase for a garage or home gym. 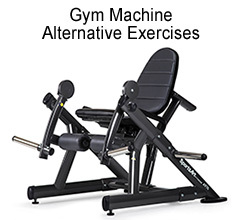 The extra durability is obviously worth paying for in a high-traffic facility but I’m of the opinion that a high-quality rubber hex dumbbell will still go the distance in a private gym that only has one or two daily users. I think Vulcan’s Urethane Bumpers are a serious contender in the bumper plate market and I believe they warrant serious consideration. The model version is current, the color and the branding is badass (the eagle), and the pricing is extremely competitive. 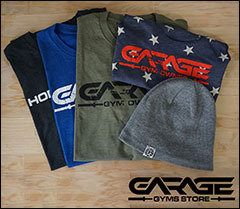 I see these being a big hit in both the garage gym and commercial market. 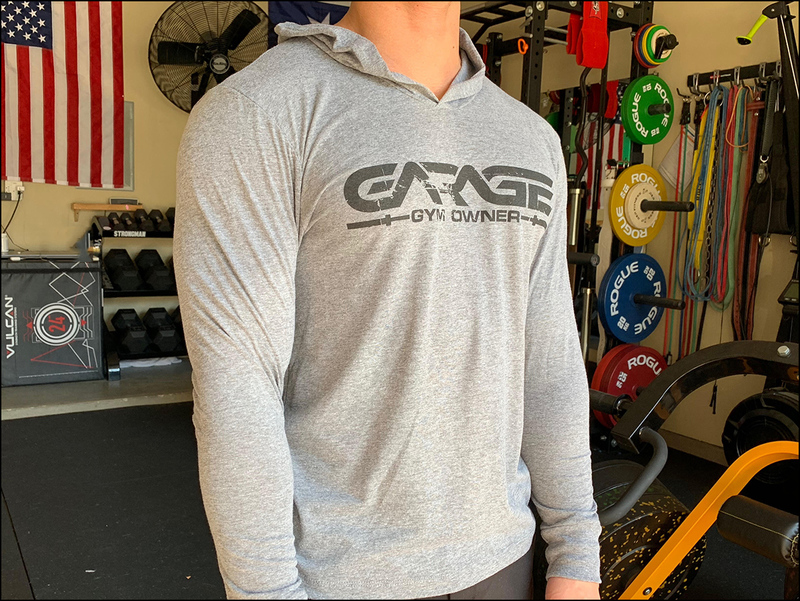 The Prime Urethane Dumbbells on the other hand will be less appealing in the garage gym market but will probably make the short list for those shopping for a proper gym. 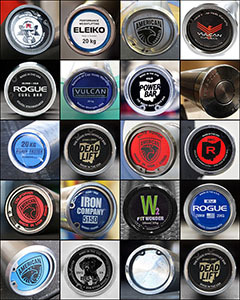 The pricing is solid for urethane; Vulcan is seriously undercutting the big boys like Iron Grip, Ivanko and American Barbell. Even Rogue can’t touch these dumbbell prices. 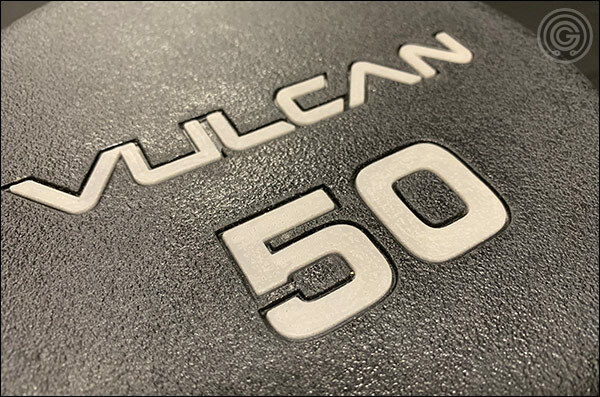 I looked into urethane plates before deciding on the Vulcan Alphas. The main reason was that urethane would be a lot more damaging on concrete floors than rubber, but now I’m not so sure. Have I made the wrong decision? No I don’t think you would have been wrong either way. Alphas are a great choice. To be honest, in many cases we’re all just splitting hairs. It’s not that urethane doesn’t have a higher Shore Rating than rubber (because they do), but it’s that in a vacuum that sounds much more significant than it is. I mean what, 90 versus 88? What’s the difference really? I like urethane plates and I especially like the new design because I’ve seen figures on longevity based on model, but I’d never ever think to swap out any of my rubber discs just to upgrade to urethane. You bought perfectly good plates. So long as the thickness isn’t problematic I see absolutely no reason regret your purchase must less think to replace those plates. Titan has the same style plates. The cost seems much less. Comment? They do not. Look closely at the image of the Titans. Old hub. Also to be quite honest with you Titan cuts corners where ever they can. One would be wise to never assume Titan is matching anyone else’s quality on any product. Not a fan of round dumbbells. Why don’t these importers use the better 12-sided (Iron Grip) shape? 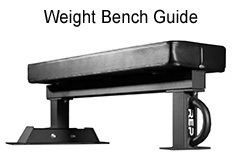 Any plans to review the Vulcan Vprime bench? The one review says it isn’t quite flat when flat, but I’d like to see a thorough review. It is hard to even see it in their instagram pictures. Are they hiding it for a reason? Actually I am planning on reviewing that bench but I don’t have it yet. I’ve heard the gap is fairly small but we’ll see. Also I doubt it – Vulcan isn’t the most thorough with images. Not everything they do is like “omg amazing” but I’ve personally yet to be disappointed by anything.